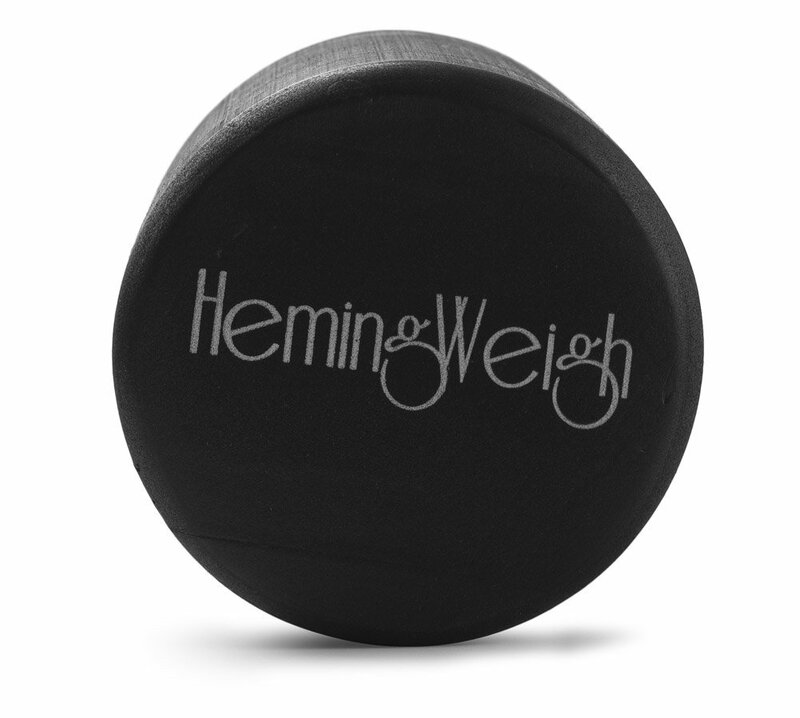 "Reward yourself and your body with a HemingWeighÃ‚Â® Black High Density Foam Roller, and see why this is the most popular Foam Roller found in yoga studios, fitness clubs, schools, and at home! 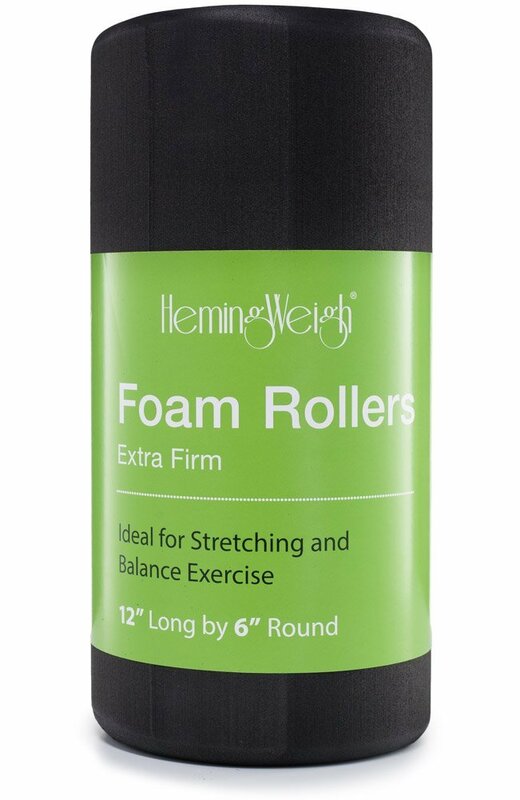 *We at HemingWeighÃ‚Â® take pride in supplying the most high quality Foam Rollers that provide the most comfort for your yoga and Exercise workouts. 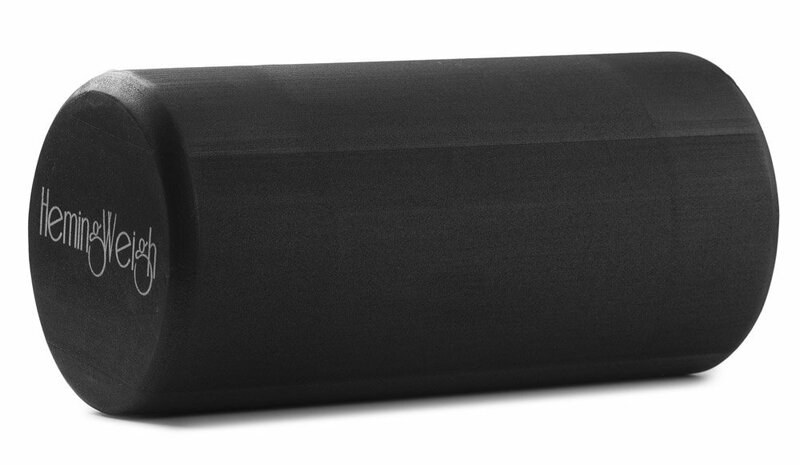 This high quality Foam Roller will last longer than most standard Foam Rollers. 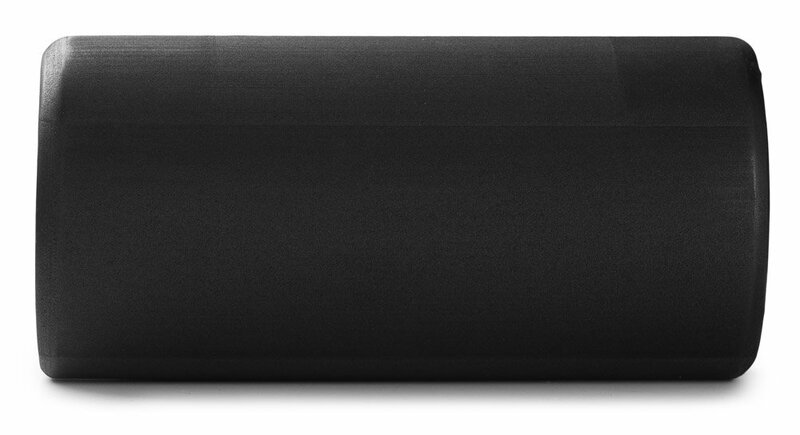 Our new Foam Roller, is an extra long 36Ã¢â‚¬Â, and is one of the firmest Foam Rollers on the market. *When shopping around for a Foam Roller, note that what many other companies call a Foam Roller isnÃ¢â‚¬â„¢t firm. These Ã¢â‚¬Âknock-offÃ¢â‚¬Â Foam Rollers are shorter and weigh less, indicative of their inferior quality. A firmer Foam Roller is good for all types of yoga, and exercise especially for restorative poses, Perfect for developing core stabilization, lower body balance and stamina, Helps Increase Circulation, and Helps Relieve Stress &amp; Muscle Tightness. When used correctly, this foam roller can help athletes avoid many sports-related injuries. Increase range and/or flexibility of motion, and relieve muscle and joint pain. The moisture-resistant skin is easy to clean after use."